Horse riding lessons for all levels, beginner to advanced. 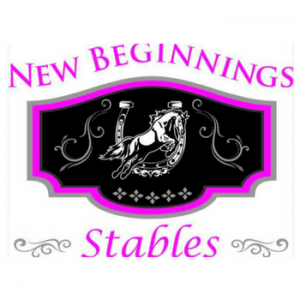 New Beginnings is a 50 acre hidden gem tucked away in Middleboro, MA the beautiful landscaped facility offers quality boarding, exceptional care is provided for each and every horse. A drama free peaceful boarding facility makes happy clients and happy horses. Our farm includes a beautiful 75x165 GGT footing indoor, new 100x180 GGT outdoor arena. Individual turnouts for each horse. 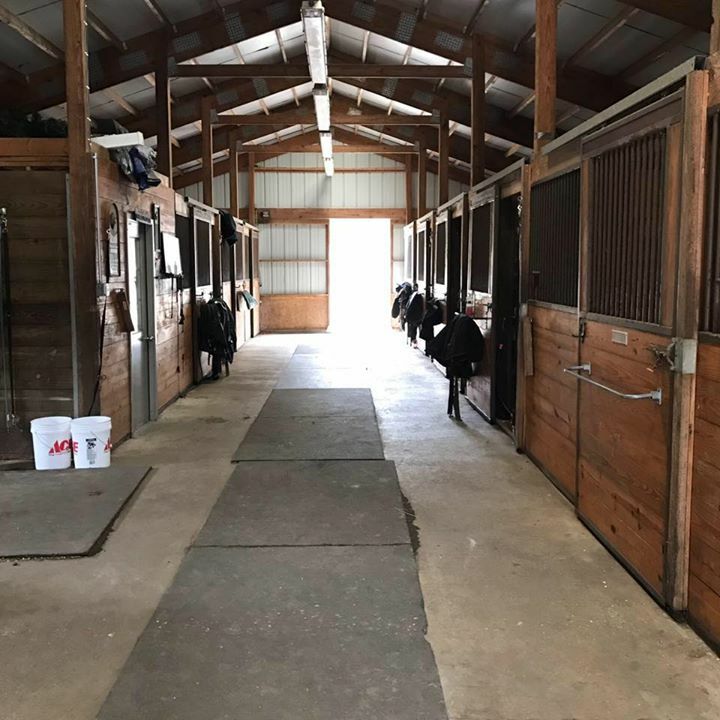 The barn includes 10x12 matted stalls, wash stall, tack room. Trails on property and off. Training support and lessons available with Jen Sullivan Hunter Jumper Coach of last year IEA championship team & Equitation coach, Susan Buchanan USEF “S” Dressage Judge & FEI dressage trainer/competitor and we have multiple great coaches in Eventing, Grand Prix jumpers who teach here regularly. Whether you have one or many horses, they will work with you individually, to bring out the best in you and your horse. Bringing you success in and out of the show ring.